Beginning in the UK before gaining popularity in the States, the sound of Dubstep has evolved and morphed since its inception. 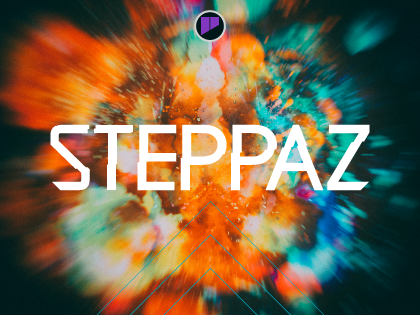 Geist Expander: Steppaz exhibits the intense, dirty-but-polished sound of modern Dubstep. Choose from a range of twisted bass loops & hits and elevate your tracks with snares that pop and kicks that thump, plus plenty of percussion, stabs and FX to see you on your way to your next devastating Dubstep anthem.